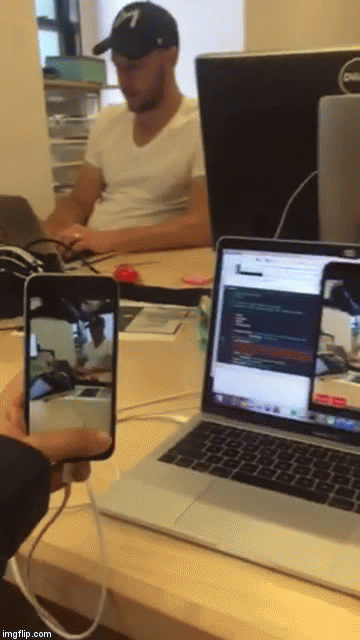 Perfect is a versatile open source server-side Swift framework and toolset that makes it easy for developers to quickly create server- and client-side apps. Let's see how easy it is to send SMS with Twilio and Perfect. This generates a package with the same name as your current directory. Package.swift at the top-level of your project contains your package description and your package’s dependencies. Sources/ is home to all your Swift source files, including main.swift, which will be the entry point for your project. It currently prints hello, world to the Terminal. One of my favorite computer science electives was Speech Synthesis and Recognition because Natural Language Processing and Computational Linguistics are becoming more widespread (look at Siri!). 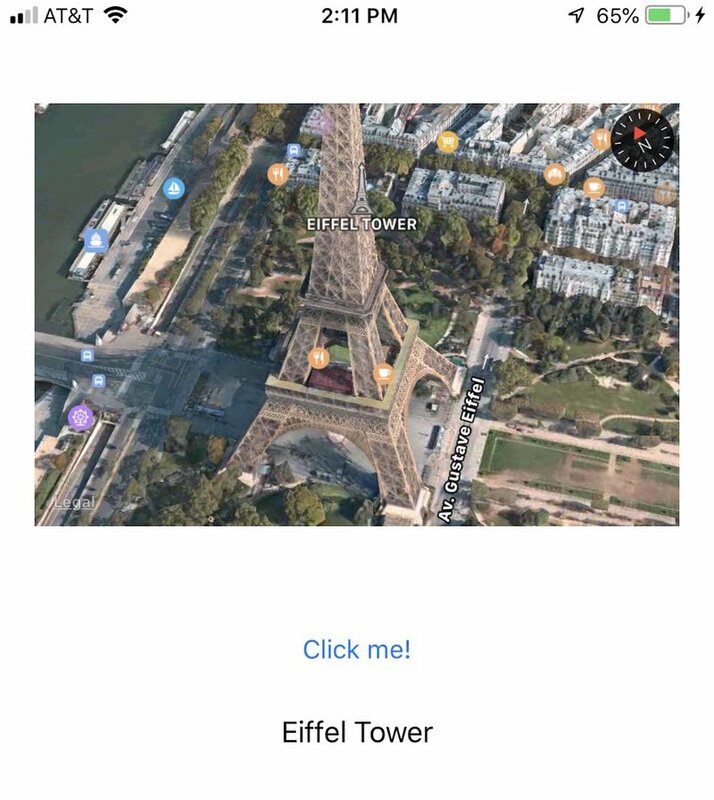 In this post we will add speech recognition to select famous landmarks with FlyoverKit in Swift. If you haven't seen part one of this multi-part series, check it out on the Twilio blog here. I was a bit jealous to see some of my peers visit multiple cities and countries after graduation. What if we could build an app that could take us to all those places instead? FlyoverKit is a Swift library that presents you with "stunning 360° flyover views of various monuments on a MKMapView." 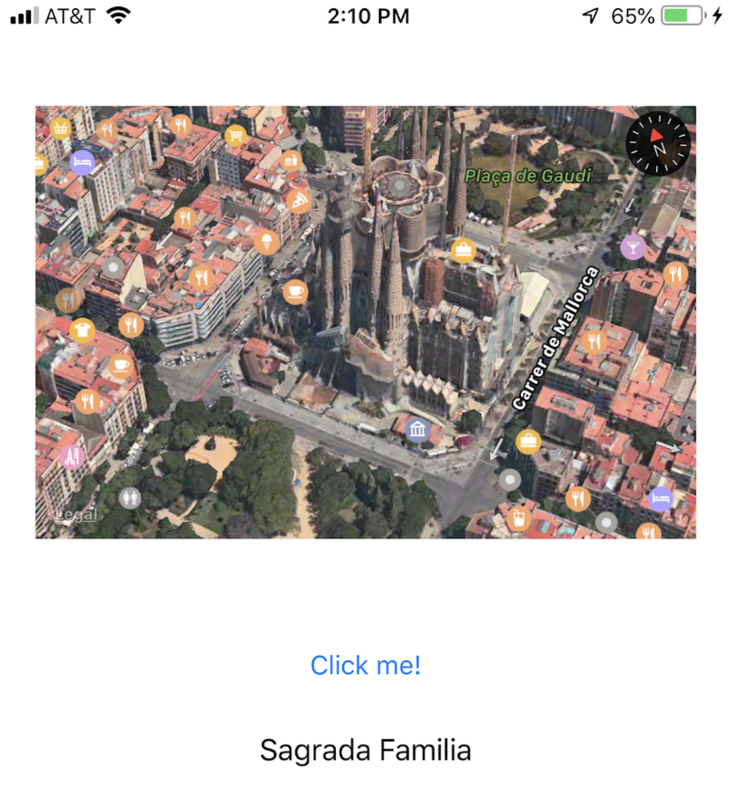 This post will go over how to see different sights with FlyoverKit by generating a random location at the click of a button. The Sagrada Familia and the Eiffel Tower (shown below) are just a few of the locales we'll be flying over in this post. 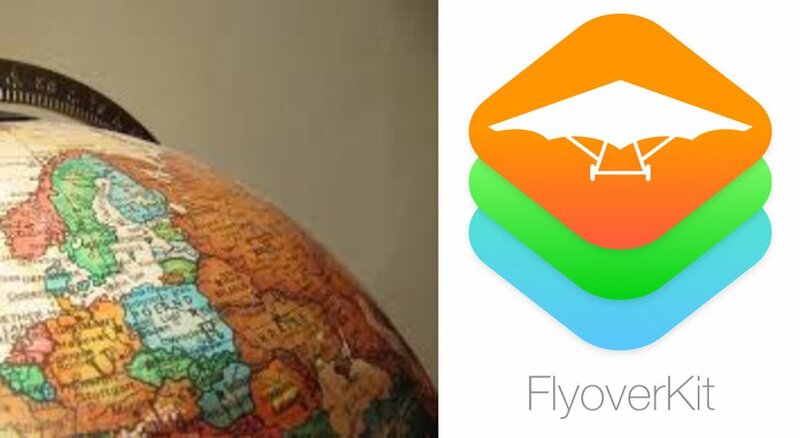 In part two of this multi-part series, we will go over how to travel the world with FlyoverKit with speech recognition in Swift. My first real paid job was working at the local library in high school. This was perfect because I love reading. With a monthly book stipend company perk and more time to read in my post-grad life, I've started using Goodreads to find new books and to keep track of what I've already read. 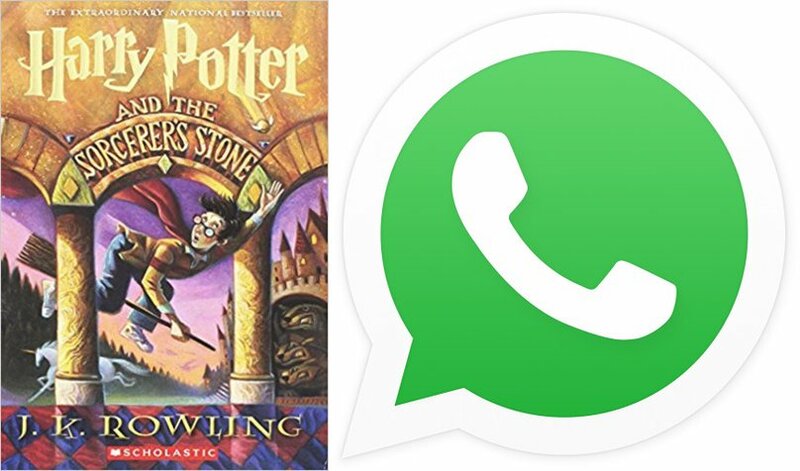 This post will go over how to parse the Goodreads quotes page. 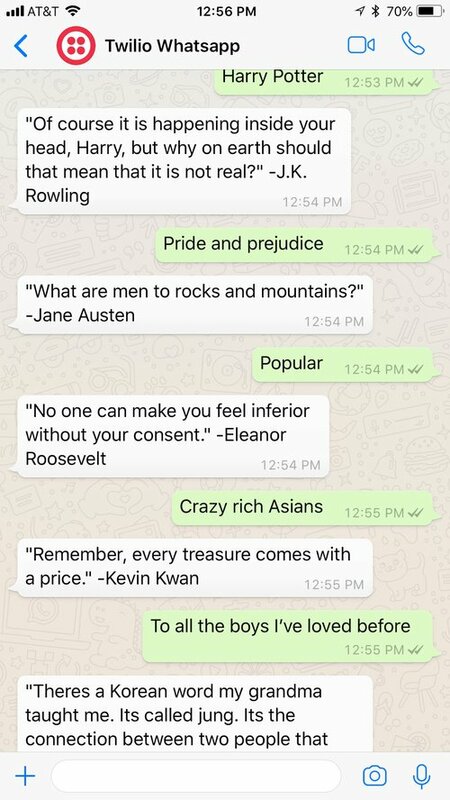 We'll target popular book quotes and quotes with a specific tag received as input from a WhatsApp message and then send a random quote as an outbound WhatsApp message. I was so fortunate to have the amazing opportunity to intern on the Twilio developer evangelism team last summer. 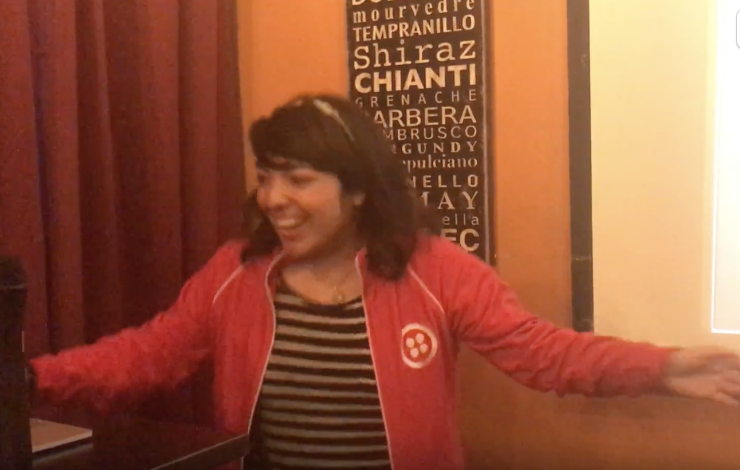 That mind-blowing and fun experience made my post-graduation decision to join full-time easier so here are four reasons why I am beyond excited to be back at Twilio as a Developer Evangelist in San Francisco. 1. I learned a lot. Sure, I was a big fan of Twilio intern activities like lunch with our CEO, but I also loved the work itself. 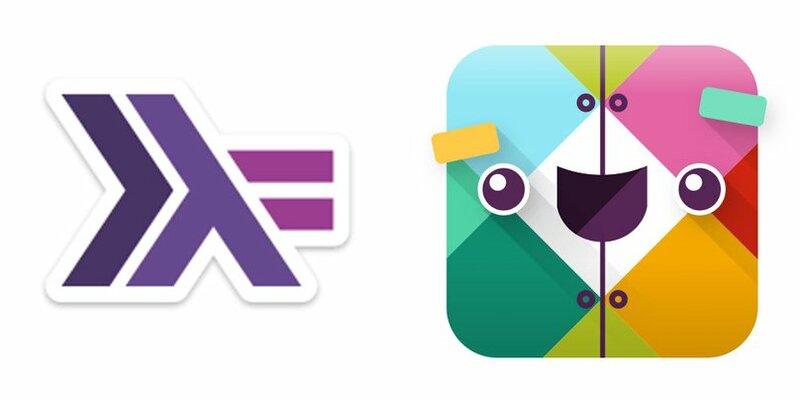 I had a blast writing some of the first Haskell posts for the blog and diving into Twilio Video and ARKit in Swift. 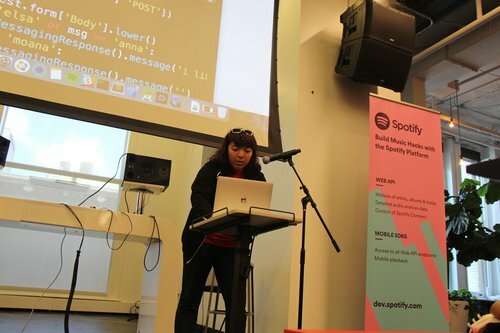 Speaking about how to make music with Node.js at QueensJS was probably the best talk I'd given and I smile thinking about how much I practiced the talk with my NYC evangelist teammate Sam and mentor Greg hours before. This is the second Haskell post here on the Twilio blog. So if you haven’t read the first one on setting up your Haskell developer environment, check that out here.